Available here either as a 232-page colour, illustrated book or as a colour PDF e-book. You can order by using PayPal right now, or email me to order a copy. I'm selling my book for NZ$20, my e-book for NZ$5 and my presentation skills workbook for NZ$5. Take a look at the first chapter of my book here. 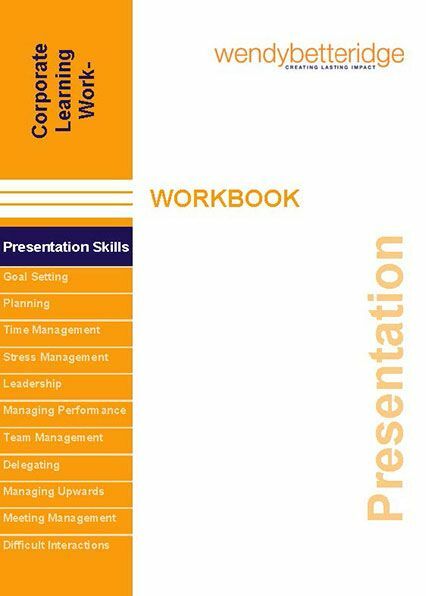 As you work through the Presentation Skills Workbook you will realise that you will be able to plan, prepare, practise and deliver a presentation to any audience at any time with complete confidence. 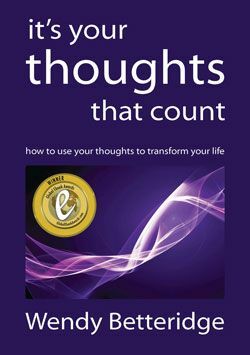 There's a little more about the contents in the Workbook here. Click on the Buy Now PayPal button now. Article published in Update – The Wellington Croquet Association Magazine, New Zealand - March 2003. This is a short speech about one of the first participants whom I mentored during a ten-week training course run by e-Leearning Porirua Trust. Feel free to use this speech as a guide if you find yourself preparing something like a 5-minute speech for Toastmasters. You can read the short speech here. Original generation time 1.3093 seconds. Cache Loaded in: 0.0616 seconds.